Funding for psoriasis research has just been given to Case Western Reserve University and University Hospitals Cleveland Medical Center. 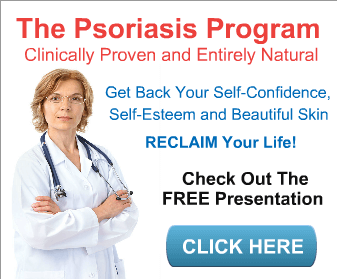 It’s definitely good to see that research goes on to find a cure for psoriasis. Universities like Case Western Reserve continue the fight! Case Western Reserve University and University Hospitals Cleveland Medical Center are teaming up to research complications associated with psoriasis. The National Institute of Arthritis, Musculoskeletal and Skin Diseases is giving the project a $6.5 million grant. The grant will help researchers better understand psoriasis and its comorbidities, the other ailments that come with it. These include depression, cardiovascular disease, and psoriatic arthritis. Alice Weekes is a brave girl who’s decided to take a stand against her psoriasis. Despite being affected on over 70% of her body during her flare-ups, she doesn’t let it get control her life. Keep reading to see how she copes. Alice Weekes was diagnosed with the skin condition when she was just 15 A SELF-conscious psoriasis sufferer is learning to love herself and her skin – despite comments from strangers asking if she’s contagious. 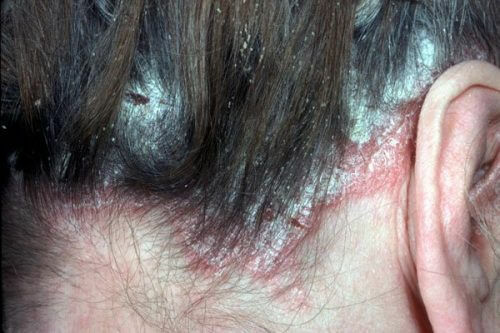 Alice Weekes, 18, from Fareham, Hampshire, began to suffer problems when she was just 11, when hairdressers thought she had ringworm on her scalp. 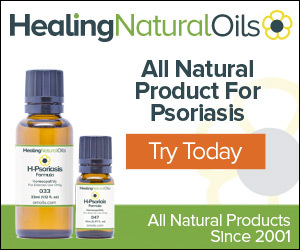 However, this didn’t turn out to be the case as her skin worsened over the next few years before she was diagnosed with psoriasis at the age of 15. Photographs show how badly Alice can be affected during her flare ups, which can cover up to 70 percent of her body at any one time. Alice said: “When the flare ups started I was feeling really self-conscious and started wearing clothes that would cover my whole body, so people wouldn’t see. 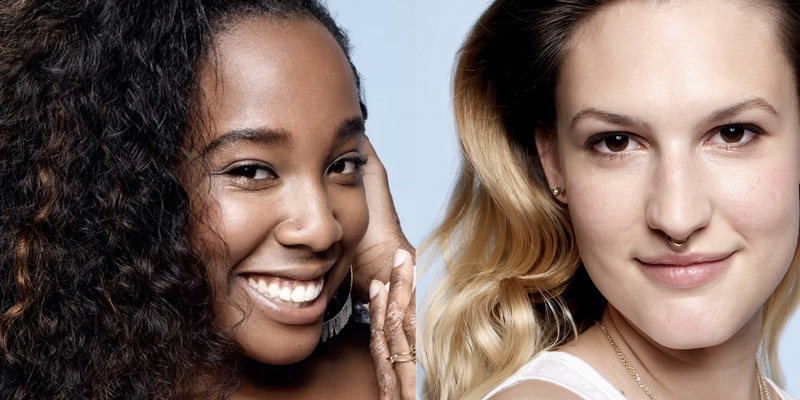 Dove has stepped out of the ordinary in order to feature women with skin conditions in their latest product launch. Focusing on those of us with various skin conditions, they are using models with psoriasis, eczema and other skin conditions to showcase their new line of fragrance-free moisturizers. On Wednesday, Dove launched its DermaSeries collection – a range of hypoallergenic and fragrance-free products made especially for those with dry skin. Unlike other ad campaigns, Dove’s features women who live with the skin conditions its products are meant to treat, including eczema, psoriasis and acne. A 20-year old woman, Jessica Belshaw, has had success in clearing up her psoriasis by switching to a purely plant-based diet. We’ve talked about the benefits that changing your diet can have on psoriasis before. This is yet another example of how effective it can be! A 20-year-old woman from Cornwall claims that she’s cleared up her psoriasis with a plant-based diet. Jessica Belshaw has sufferered with psoriasis since she was 13. 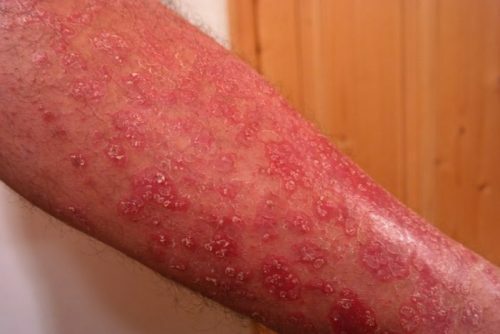 It’s a condition which causes skin cells to produce faster than your body can shed them, leaving red, flaky, crusty patches of skin covering the sufferer. It can be incredibly itchy and sore. Jessica first noticed spots on her torso, but as she could easily cover them up, didn’t tell anybody about it until she was 15 when she was diagnosed with guttate psoriasis after small red patches started spreading over her entire body.